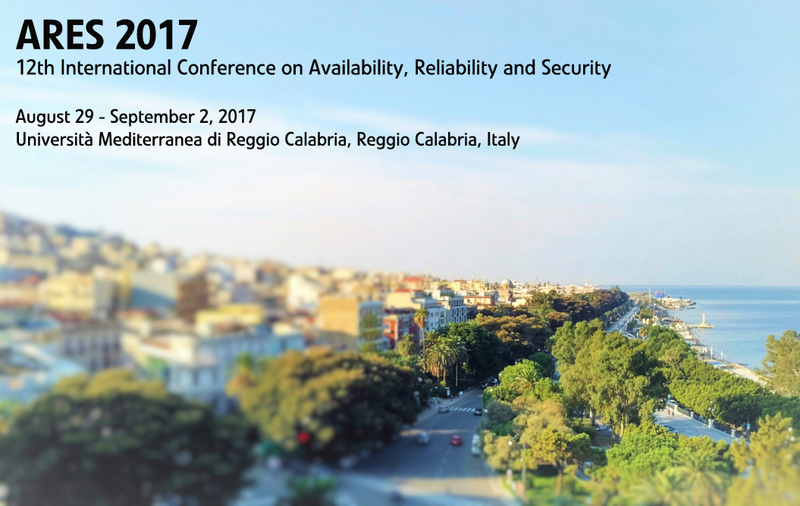 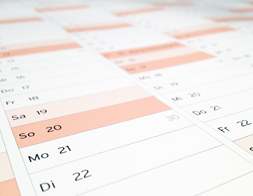 The 11th International Conference on Availability, Reliability and Security (“ARES – The International Dependability Conference”) will bring together researchers and practitioners in the area of dependability. 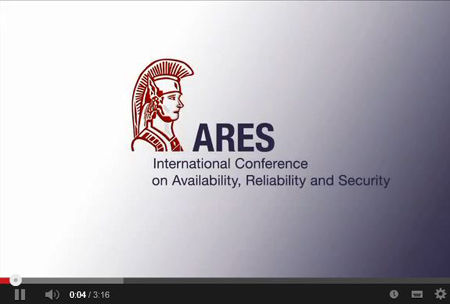 ARES will highlight the various aspects of dependability – with special focus on the crucial linkage between availability, reliability and security. 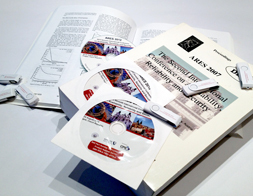 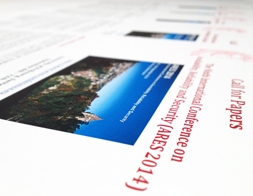 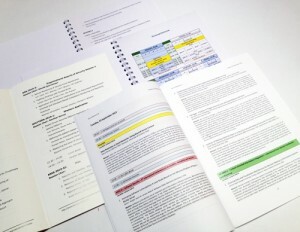 The proceedings of ARES 2015, published by Conference Publishing Services (CPS), are now available in the XPlore Digital Library.